This is the time of year, every year, where after a month away from the school house I begin the process of looking back over the school year, my plan book, photos and studio cards to find what worked really well and what needs some 'tweaking'. I was thrilled to find, through student reflections that my 4th and 5th graders want more art history while 2nd and 3rd graders want more skills and techniques in building/sculpture. 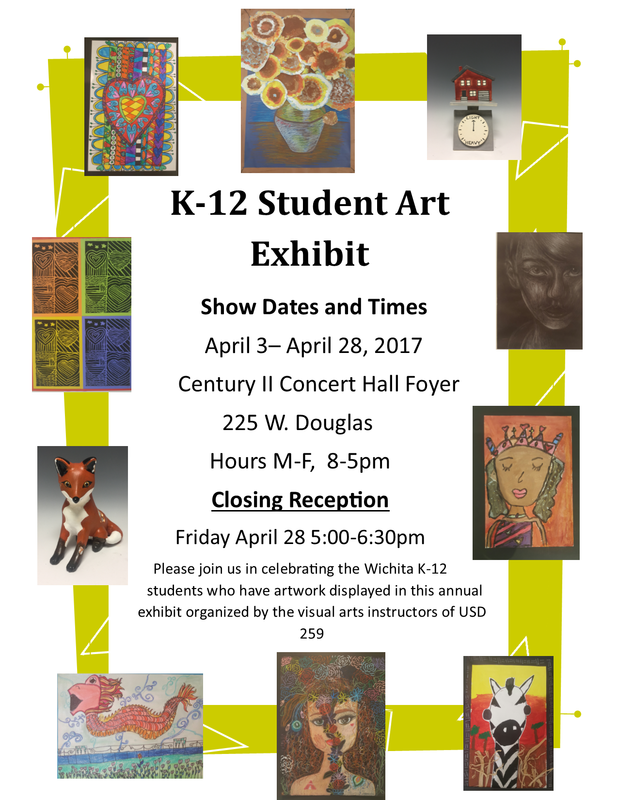 It's so important to involve the student artists in this process. The layout of my studio will evolve a bit based on that little studio split and also because more laptops are coming for our Tech Studio! It's alot to wrap my brain around right now, but as a TAB teacher, I KNOW that the layout of the studio is crucial to the entire process, so it deserves my time and careful consideration. I'm super proud of the work our Rartists engaged in this year and am looking forward to August when it all begins again! A chunk of my 4th grade boys have been working diligently in the Builders space for the past several weeks creating fantasy weapons. Having boys of my own, I didn't really give it much thought simply because I have witnessed for years the developmental stages of kids: and yes, fantasy is a stage nearly all kids maneuver through. Today, it was brought to my attention in a "questioning" way and while I did my best to explain to this awesome 4th grader why I was ok with it, I'm not sure I succeeded. I was in that moment reminded of an article I read and will post here for you ( http://clydegaw.blogspot.com/search?q=boys+and+weapons ) In this article, my fellow TAB teachers Clyde Gaw and Clark Fralick discuss this important stage of artistic development and how censoring that development can cause more harm than good. "Like the early artists of Lascaux, children develop a fascination for objects of power and it is not surprising that for many young artists, representations of power dominate their imagination and their art," Clyde Gaw. I just wanted to share my thoughts on the matter, in case you have noticed such artworks coming home. As always, continue talking to your little artists about what they are bringing home, how they made it and why. Those are important conversations for everyone involved! It took 9 full weeks to work our way through the opening of our 6 studio spaces. Each opening requires the teaching of studio specific expectations for how materials are organized, used and cleaned up. My artists have been amazingly patient as we've worked our way around the Art Studio opening: Drawing, Collage, Builders, Fiber, Painting and Clay. We also have a Computer & Resource Library which did not require an official "opening". As we have worked through the first 9 week and all the procedures it has entailed, I have been again reminded of how unique and authentic this Studio is. While most Elementary students across the city and state have at this point only been exposed to drawing and maybe painting, my artists have had mini experiences in 6 major medias! Now, the challenge is for each kiddo to take that base knowledge and exploration to the next level. We will start to shift our Studio Habit focus from Stretch & Explore to Envision, Engage & Persist and Developing a Craft. That's a huge mind shift for any artist, let alone little ones! I have so appreciated the support I have received from my fellow staff members and from my artists parents. It's a huge mind shift for them too! Because this pedagogy focuses on the process over the project, the work coming out of the studio looks MUCH different. No longer are these talented little artists forced to complete "cookie-cutter" projects. No longer are they told that the ideas of the teacher are more important than their own. NOW they are creating authentic artworks based on their own ideas and interests. NOW they are thinking independently while they organize their work spaces and use materials appropriately. NOW they are beginning to think like artists while becoming better leaders of themselves, better problem-solvers and more engaged students. The school year in the RART Studio has begun brilliantly! We began with Creativity Challenges just to get those creative, collaboration, problem-solving juices flowing. Next the Drawing Studio opened with new materials and tools for the artists to explore. The following week, the Collage Studio was open for business and this week it's our Builders Studio! So much important information and demonstrations to get done, but the result is some amazingly authentic artwork. 3 Studios to go - our goal is to have all 6 Studios open and rockin' by the first week of October. Be sure to ask your own little artist what they are creating in the Studio - those conversations further validate the great things that are happening in here. The transformation is really starting to take roots...from those roots our RARTISTS are blooming! They are coming in with ideas that are theirs - NOT mine. They are engaging in a media center and working to make those ideas become reality. They are becoming better problem-solvers, more creative thinkers, and certainly along the way; better RARTISTS. Teaching for Artistic Behaviors focuses on the process over the product, and their projects absolutely demonstrates their developmental stages - what a thrill it is to witness authentic learning!! This week, as we continued to explore the media centers, the students brought so much enthusiasm and excitement to our new Choice-Based classroom. The 4th and 5th Graders had a chance to delve deeper into perspective in the Drawing Center, while the K-3 students had an opportunity to look at paper sculpture options in the Sculpture Center. I have been really impressed by the amount of students who have engaged and persisted through the Weaving/Fiber Center making pillows, stuffed creatures and bracelets. Next week we'll start focusing on WOW Projects as we push into ending the school year with a BANG!